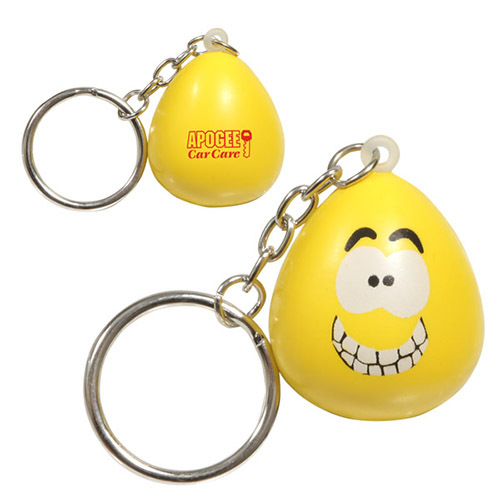 A great give away for mental health events. Bulk / 35 lbs / 1100 pcs. / 24x14x15box.